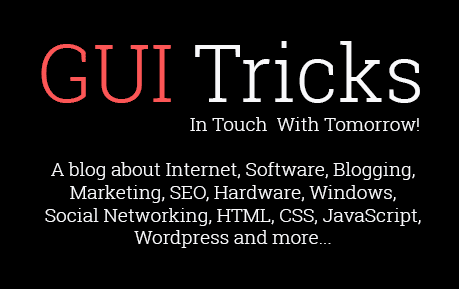 How To Choose The Right Marketing Mix To Grow Your Business | GUI Tricks - In Touch With Tomorrow! How To Choose The Right Marketing Mix To Grow Your Business - GUI Tricks - In Touch With Tomorrow! For the modern businesses, establishing their place on the market and getting in touch with their target audience is a crucial step for growth and development. That is easier said than done, especially since the market is overcrowded and highly competitive. Luckily, with the right strategy in place, any business can make a name for themselves on the market. The key is choosing the right marketing mix that will give your business the much-needed boost. What exactly is a marketing mix? Simply put, a marketing mix encompasses the four elements of marketing, otherwise known as four P's, which make up a marketing strategy. The four P's are product, price, promotion, and place. This framework helps you establish the right approach to your business will take, in order to reach the top of the market and ultimately business success. 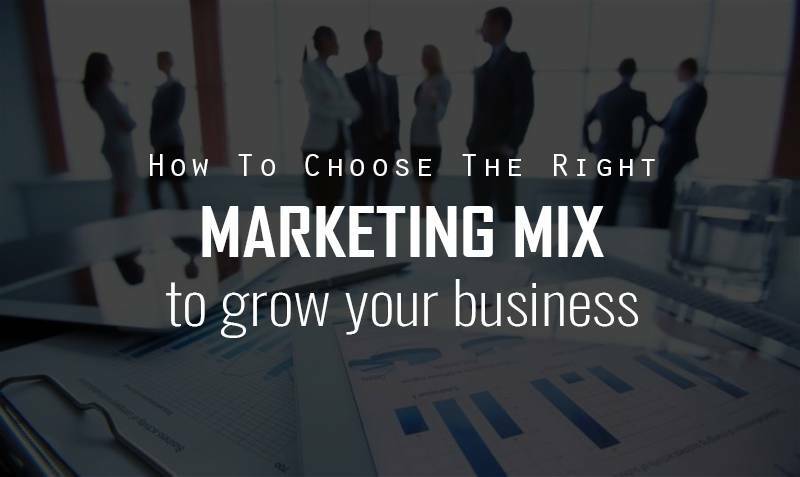 Here are a few ways to choose the right marketing mix to grow your business. 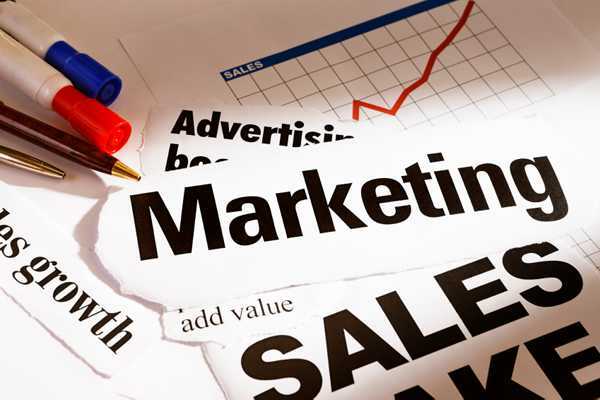 The crucial element of your marketing campaigns is your product. The goal is to set the product/market fit and determine the need for your products on the market. For instance, will you be able to compete on the main market or will you have to target a specific niche market with your product? What's more, you have to make sure your product is designed in a way that customers will want to buy it and that it serves their specific needs. It will also influence how you'll label, package, and distribute your products to your customers. Moreover, you must consider the sales of your product, as well as its life cycle and the challenges it may face during that time. For instance, ask yourself these questions: Will my product fill a particular gap in the market or will it serve a specific customer need? Also, will my product actually solve a particular problem my customers have? Can I sell this product for profit after I include the costs of manufacturing? Setting the price for your product is a lot more difficult than it seems. You may consider lowering the price of your product below the market's average. Sure, you may get more customers to buy from you and may even outrun your competitors that way, but you must also include manufacturing costs, costs of sales and promotions, as well as how that price affects your profit margin. What's more, you must discover how your customers perceive the value of your products and how they will pay for it. The key is to set a price for your product that will yield a return on investment. In other words, you must be able to generate profits, in order to have the leftover funds after sales to grow your business further. The third P is probably the most important one because no matter how good your product is or how well priced it is, it's worthless if nobody knows about it. That's why it's important to promote it well. You must consider the right media channels for product promotion. Moreover, you need to decide if the digital approach will work the best or you will have to rely on traditional means as well. Also, you must identify how to tailor the right messages to your audience, in order to get them interested. If you don't know enough about your customers to develop a good marketing strategy, now is the time to learn as much as you can. For instance, you can offer your audience a chance to get paid to take surveys online. That way, in exchange for an incentive, you get to collect their feedback and valuable data that will help you improve your marketing efforts. The more you know about your customers and their preferences, the better you'll be at creating more compelling offers and personalized promotions. As the name suggests, the place determines the point of sale or the exact location your customers will be able to purchase your products at. In this modern day and age, businesses are mostly focused on selling their products online. If you're running an eCommerce business, you must also consider the logistics plan for your products. Even though your customers will make purchases on your website, you must have means of storing, packaging and transporting the goods. You can also open up a retail store of your own or establish a partnership with a wholesale or retail dealer. In that case, you must also plan for proper distribution of your products and ensuring means so that products can reach your customers in an orderly and timely fashion. Choosing a distribution channel for your product depends on your strategy, as well as your budget. That's why it's important to plan for distribution accordingly. Choosing the right marketing mix isn't simple. You have to take time to consider your options and develop the right strategy that will help your business grow. If you focus on the four P's, you'll be able to evaluate your situation accordingly and create a plan that will drive your business forward.